The classic US vintage sound in a 500 series format! A lot of preamps on the market do a good job of raising the volume of mics and instruments. Unfortunately, many pres are doing only that, raising volume. The “Super clean” designs of today often leave the signal exiting the preamp sounding much the same as it did entering it. 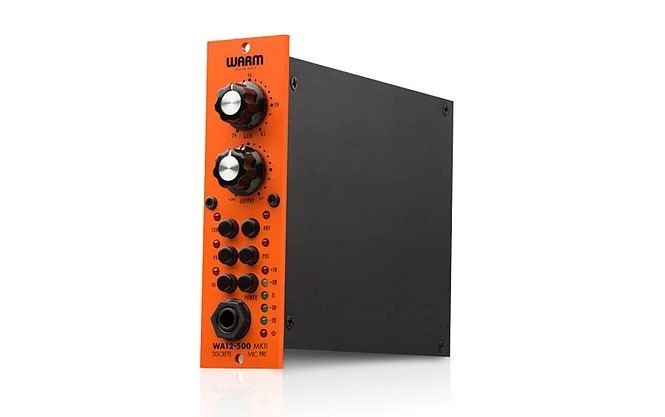 ​If you are looking for a preamp to improve and shape your signal you will most definitely love the WA12-500 MKII. The WA12-500 MKII is designed to transform plain instruments and vocals into exciting tone. If your mixes lack depth, struggle to sound alive, or are just missing that professional touch you’ve always wanted, there is a good chance you will love the WA12-500 MKII. The WA12-500 MKII is a completely discrete, high voltage, dual-transformer microphone preamplifier design with high gain (+71dB), high headroom, low noise, and an exciting sonic performance – great for all types of recording applications. A high quality mic preamp is one of the most critical pieces needed to achieve the elusive ‘larger than life’ sound, and the WA12-500 MKII is more than capable of delivering. 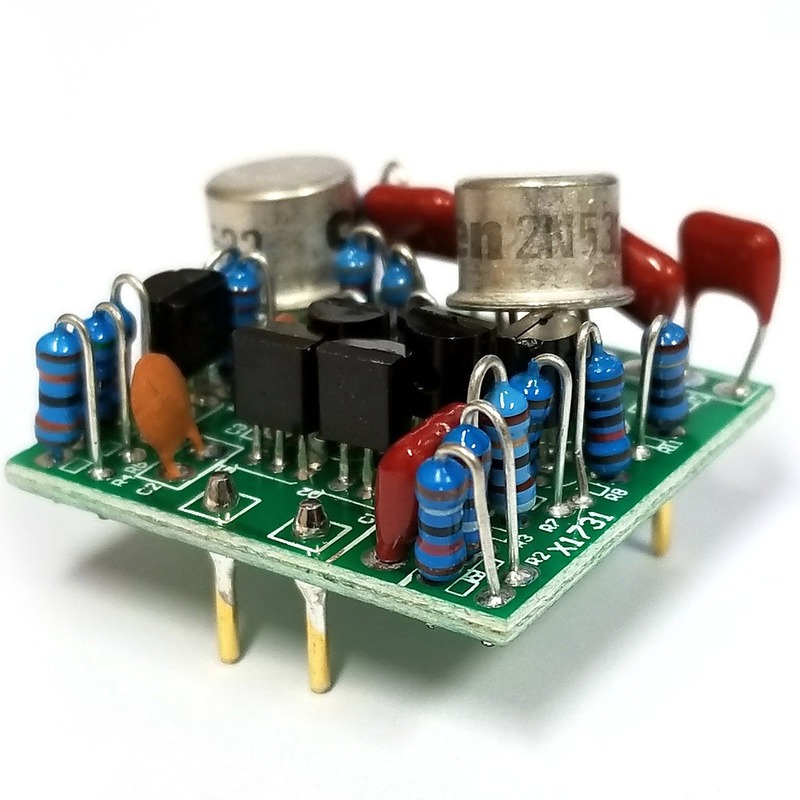 The WA12-500 MKII is based around a discrete op-amp, the X731, which is our own reproduction of the vintage classic Melcor 1731, considered by some to be the warmer predecessor to the modern 2520-style op-amp. The X731 can achieve vibrant, clean and lifelike tones; but can also be driven into mild saturation at much higher gain levels. The effects can be subtle, but very pleasing to the ear. The WA12-500 MKII can also accept any discrete op-amp on the market that conforms to the +/-16v, 2520 pinout standard. When developing the WA12 MKII our ears played a big part in the design process. Using CineMag USA transformers and an all discrete signal path ensured that the WA12 MKII would have the building blocks to compete with the best sounding preamps on the market. We are very proud to offer such a robust/professional design in a small and affordable package. 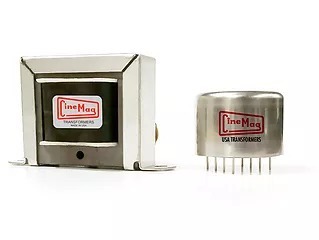 FULLY DISCRETE DESIGN WITH A ROBUST 71DB OF GAIN. EXTERNAL 24V AC POWER PLUG. MIC LEVEL BALANCED INPUT: XLR. BALANCED OUTPUTS: XLR AND 1/4″/TRS. 2 MEG OHM TRUE HI-Z INPUT ON FRONT PANEL. SENDS INSTRUMENT SIGNAL THROUGH ENTIRE CIRCUIT INCLUDING BOTH CINEMAG TRANSFORMERS AND DISCRETE OPAMP. GREAT FOR GUITARS, BASS, KEYBOARDS AND OTHER INSTRUMENTS THAT HAVE A 1/4″ OUTPUT JACK.